Are you getting a full finish every stroke? 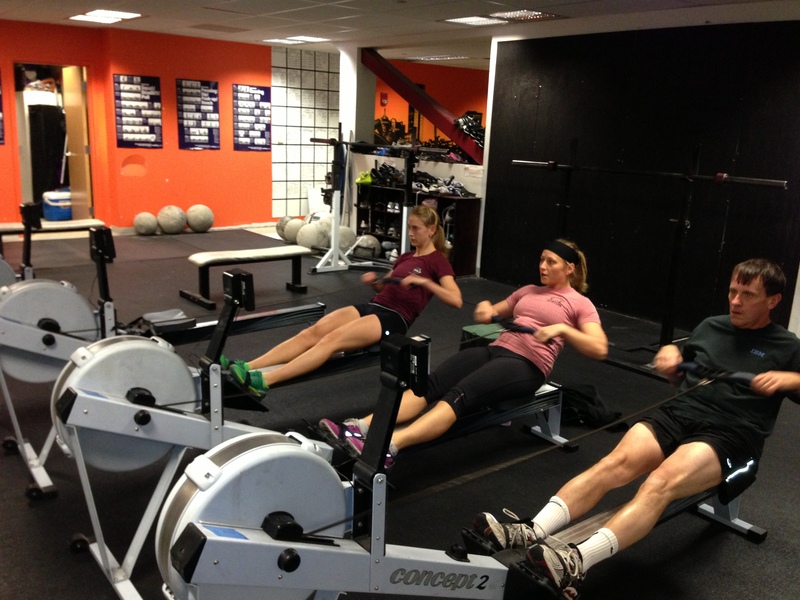 Today’s Rowing WOD is another long burner to build up your muscular endurance as well as your cardiovascular and respiratory endurance. Fight to go unbroken in all the movements and be sure to get a good mobility session afterwards to begin rebuilding and realigning all of your muscle fibers. Be efficient in your movement, keep a constant pace, and keep breathing.